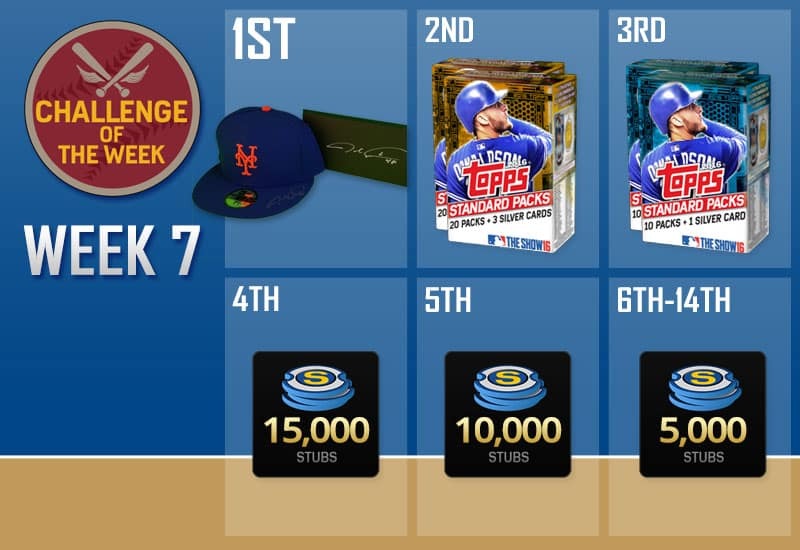 As another week approches, another MLB The Show 16 challenge of the week is released. 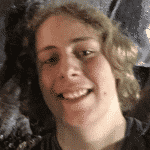 You can find the challenge post here. This week puts shortstop Corey Seager up against Jacob DeGrom. The top 14 scores will be given prizes according to how high you placed. 1st through 3rd place prizes are very unique and are aimed to reward the best placing players the most. An autographed hat and PS4 system cover plate by Jacob DeGrom go to the winner, and 2nd and 3rd place get a variety of card packs. Those finding themselves in 4th through 14th are given varying amounts of stubs which is still very rewarding. The week started this morning and is set to end on May 16th, 2016 at 4:30am PDT. If you have not done any of these challenges yet, then this is the perfect opportunity to begin. This is not a PlayStation 4 only challenge, so if you are on PS3 you have a shot at the prizes as well. Here’s the full list of prizes, in case you wanted to know what was at stake this week. First Place: Jacob deGrom autographed hat and PS4 system cover plate. Second Place: Two (2) 20 Standard Pack +3 silver cards bundle. Third Place: Two (2) 10 Standard Pack +1 silver card bundle. Sixth through fourteenth Place: 5,000 stubs. Let us know how you do and check back next week for the next challenge. And as always, follow us on Twitter and YouTube to stay up to date on MLB The Show 16 news. Previous articleMadden 17 Cover Athlete and First Look on May 12th!